+55 Community! 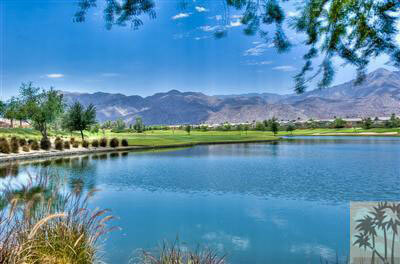 Established 2004, Trilogy Golf Club at La Quinta, located at the base of the Santa Rosa Mountains in La Quinta, California, is a daily fee 18-hole championship golf course designed by golf course architect Gary Panks. $6,750 couples annual if they have a private cart.